Hold on to your horses, this one is really sweet. 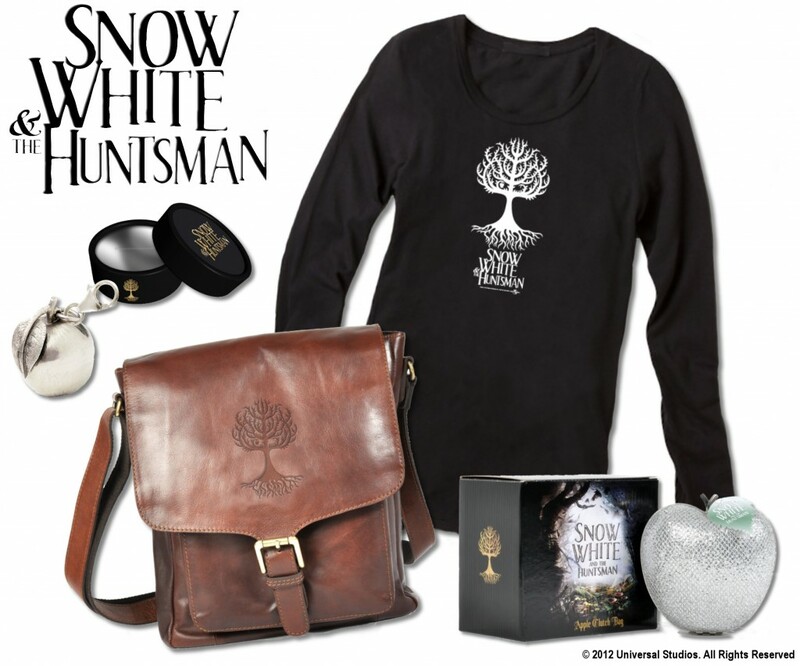 Send your answer, along with your name, address and telephone number to competitions@popculturemonster.com with the subject “Snow White Competition”. After you’ve done that, share the competition with your friends on Facebook and Twitter – let us know in the comment section below! – for an extra chance to win! Snow White and the Huntsman is set to storm into Irish cinemas May 30 and stars Charlize Theron, Chris Hemsworth and Kristen Stewart. Open to ROI residents only.